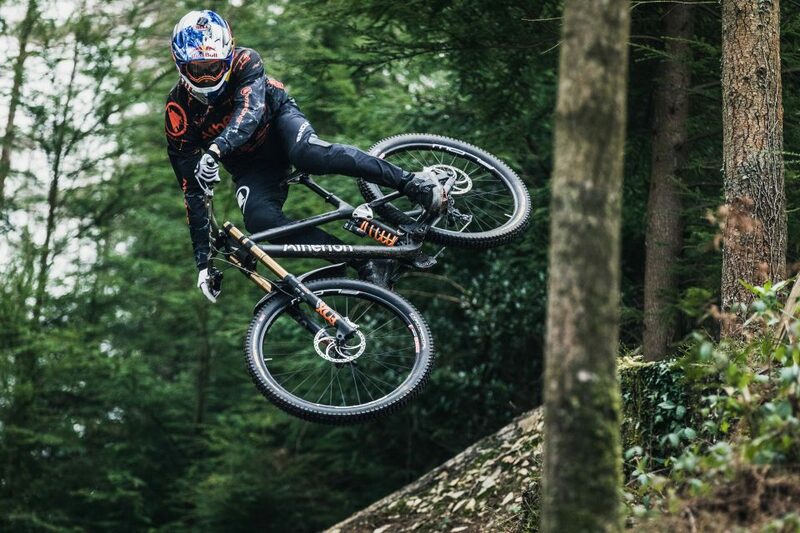 Global engineering company Renishaw announced in an official release that it is working with new mountain bike brand Atherton Bikes to produce additively manufactured titanium lugs for the company’s bike frames. The new brand was launched in January by the Atherton siblings, Gee, Rachel and Dan and co-founded by Piers Linney of Dragons’ Den fame. 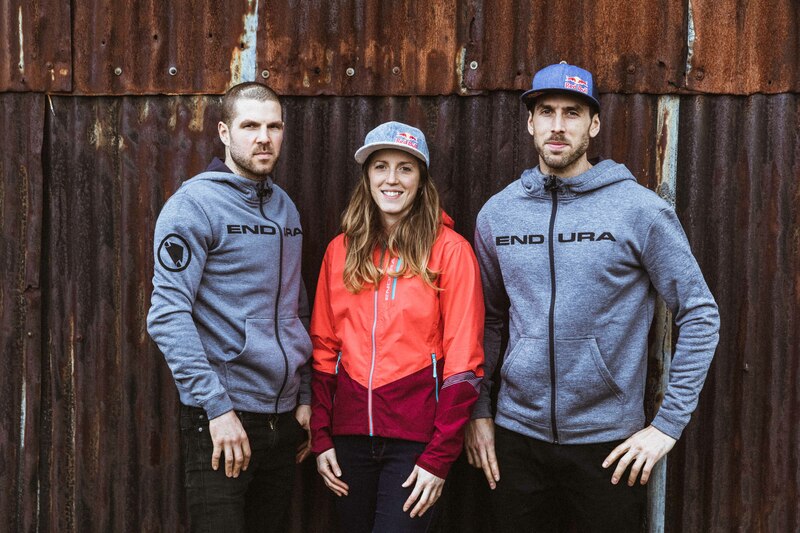 The Atherton family are World Championship-winning mountain bikers who will now race their own downhill mountain bikes during competitions as well as sell a range of bikes all over the world. 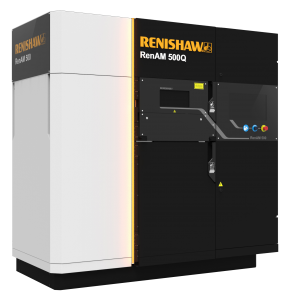 The introductory bike range will be manufactured from carbon fibre tubing and lugs produced on a Renishaw multi-laser high productivity RenAM 500Q metal additive manufacturing (AM) system. Initial production will be at Renishaw’s Additive Manufacturing Solutions Centre located in Staffordshire, UK, followed by a transition towards in-house manufacture by Atherton Bikes. Also partnering in the project is Dave Weagle, the renowned suspension designer, along with Ed Haythornthwaite and other members of the former Robot Bike Company. Renishaw had previously worked with the Robot Bike Company by manufacturing the titanium lugs for its R160 bike frame. The lugs for Atherton Bikes are the first bike components to be built on the four-laser RenAM 500Q system, which enables increased productivity, without compromising on quality. “Renishaw is a world-leader in metal additive manufacturing machines,” explained Jono Munday, Additive Manufacturing Applications Manager at Renishaw. “Due to our position as a leading metrology business, we are also perfectly positioned to help customers develop an end-to-end solution, from AM build, all the way through machining and post-processing, providing an end-use engineered component. During the development of the new Atherton Bikes, Renishaw has been giving feedback and modifying the lugs so that they can be built accurately and successfully. The AM build process, machining and post processing are managed by Renishaw at its Solutions Centre.